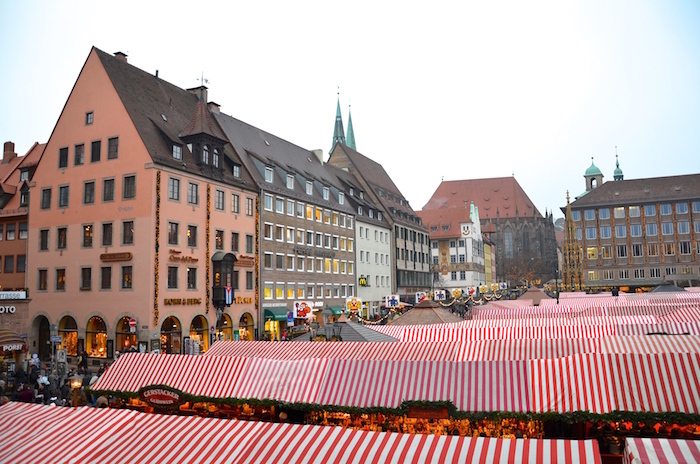 The Nuremberg Christkindlesmarkt is one of most beautiful German Christmas markets and probably the most famous one. Every December the Franconian city is almost bursting with Christmas spirit. But there is more then mulled-wine, Elisen-Gingerbread and Nuremberg roast sausages. Let me take you to an enchanting Nuremberg at Christmas time.